At our plastic surgery practice near Kansas City, our service philosophy extends beyond the walls of our office and the daily care of our patients. We’re proud to actively support our community by volunteering our skills to support others in need. If you’re interested in learning more about our practice and our commitment to service and activism, call our office at (913) 451-3722. You can also request your consultation online. Our doctors and staff give their time and talents to various charitable organizations and professional associations in the Kansas City communities where they live and work. Our staff members support local schools and the arts, such as the symphony and local theater, with sponsorships and volunteer hours. They also contribute their time and skills as members of the boards of various charitable and professional organizations such as Hope House and the Menorah Medical Center. Associated Plastic Surgeons is active with Kansas City-area fundraising events benefitting ovarian and breast cancer causes to honor patients who have endured such illnesses. 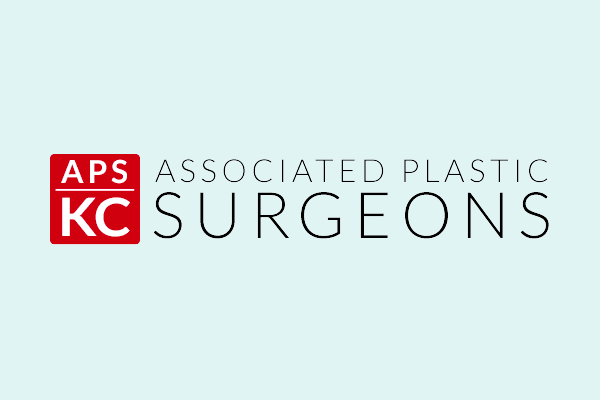 Employees are also active members of the Kansas City Plastic Surgery Society. Beyond the commitment to helping people in the community, our doctors and staff have served on a number of medical missions, offering their professional skills to others in need in countries such as Romania, India, Guatemala, and Ecuador. In 2013, the staff completed their 14th medical mission trip, this time to Ecuador. Without these medical missions, many children and adults throughout the world would have to live with deformities that are easily corrected in the United States. As medical health professionals, the team understands and promotes the benefits of a healthy lifestyle. You’ll find that the Associated Plastic Surgeons team advocates exercise individually, as well as participates in fundraising activities including runs, walks, marathons, and triathlons. Our actions demonstrate our commitment to service and support of our community.